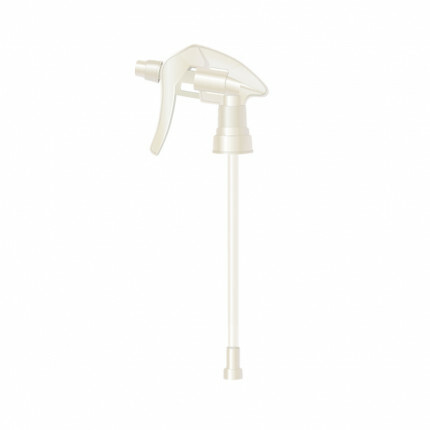 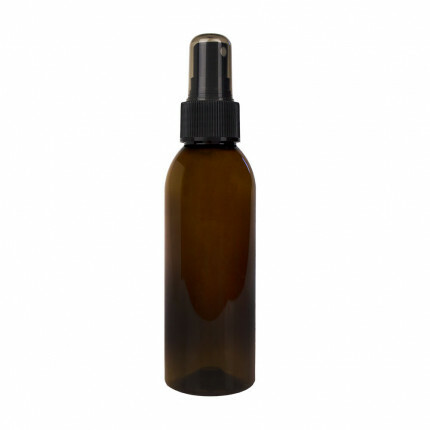 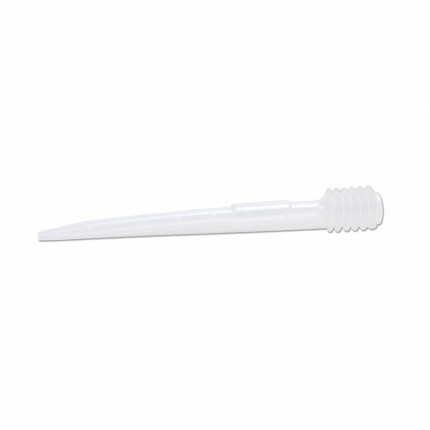 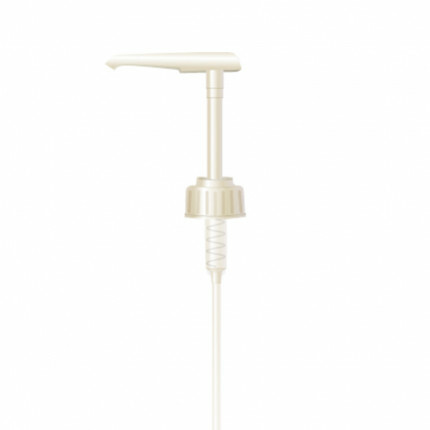 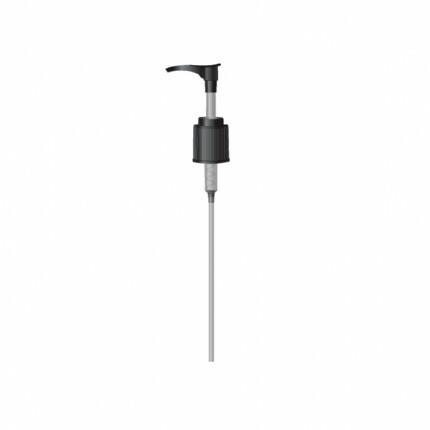 A reusable trigger spray heads for your Complete Spray Bottle 500ml. 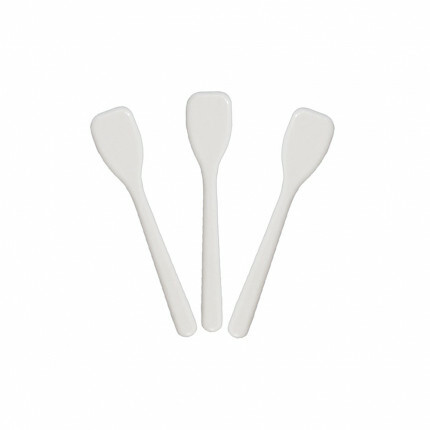 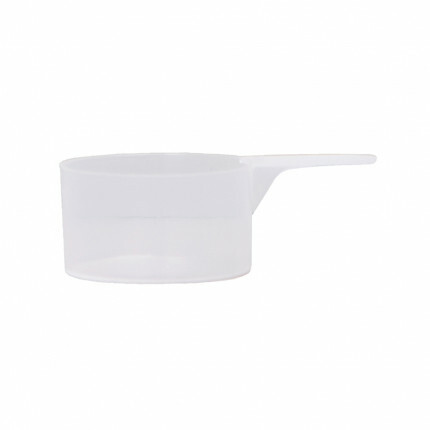 ..
Small spatulas used for stirring, measuring and/or mixing. 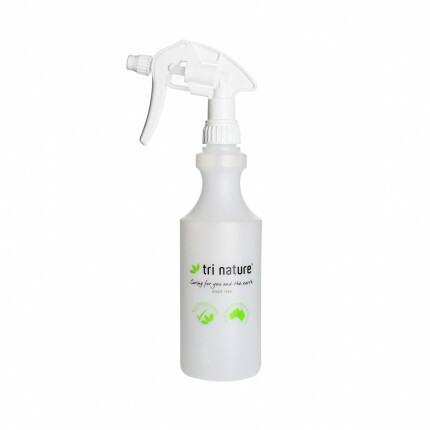 ..
Used to measure the following Tri Nature products before putting them in the desired machine: ..